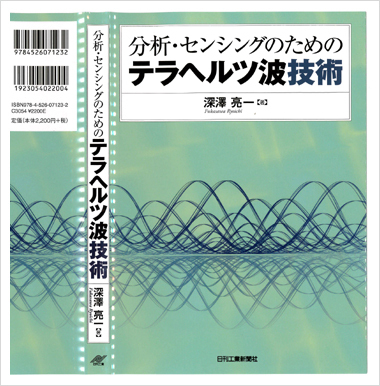 Topics in Applied Physics, Vol.97 (Springer, 2005) 331-381. 「検査技術」　2005年11月号　Vol.10 No.11, 56-65. Copyright © 有限会社スペクトルデザイン All Rights Reserved.